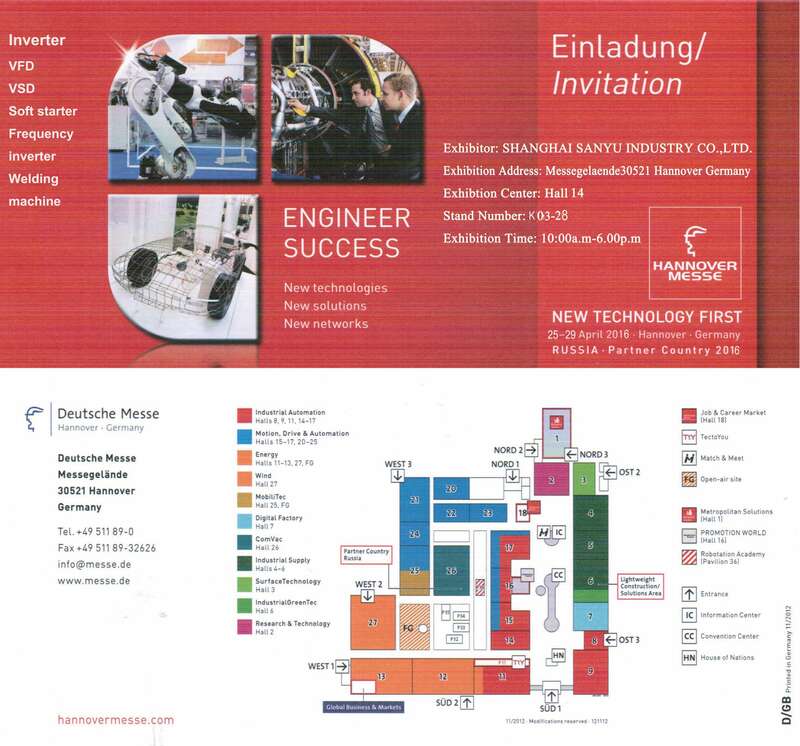 HANNOVER MESSE is the world's leading industrial technology showcase. cooperation agreements are forged and knowledge is transferred. will wait for the customers all around the world in Hall 14, K03-28 from 25-29th Apr.2016.